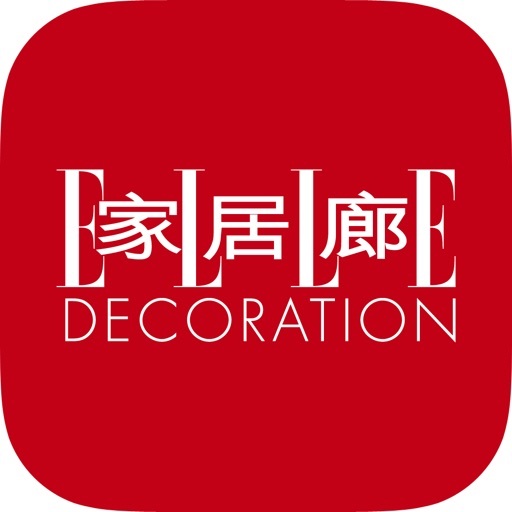 ELLE DECORATION CHINA by Beijing Beat Media Co., Ltd.
ELLE DECORATION has 25 editions around the world since 1987, which founded in France. 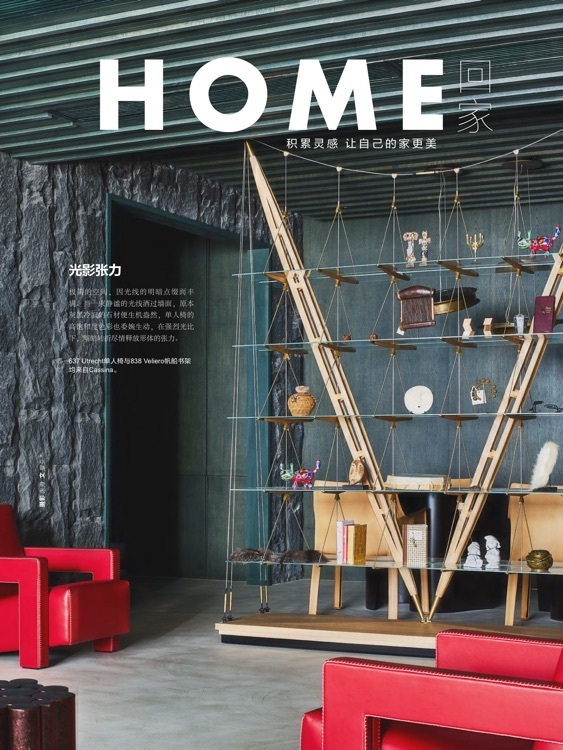 It now reaches over 735,000 upscale readers in China. 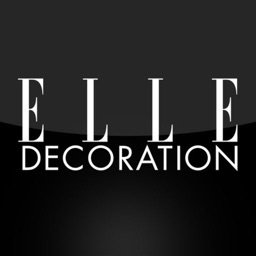 ELLE DECORATION iPad Magazine was launched in September 2011. 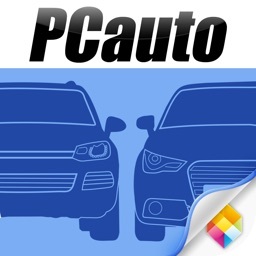 The download of it has exceeded 1,050,000. 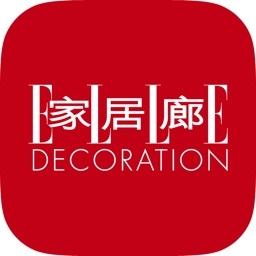 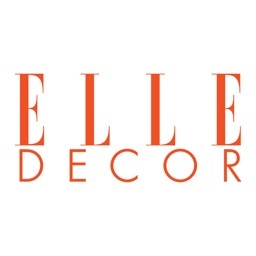 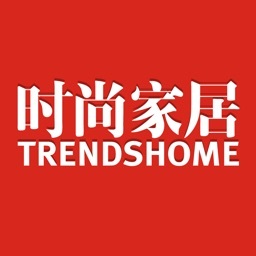 ELLE DECORATION owns official WeChat account with 180,000 followers, Sina Weibo with 360,000 followers, and covers www.ellechina.com/deco, elledeco.youku.com as well. 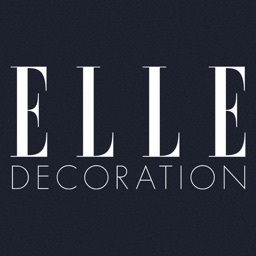 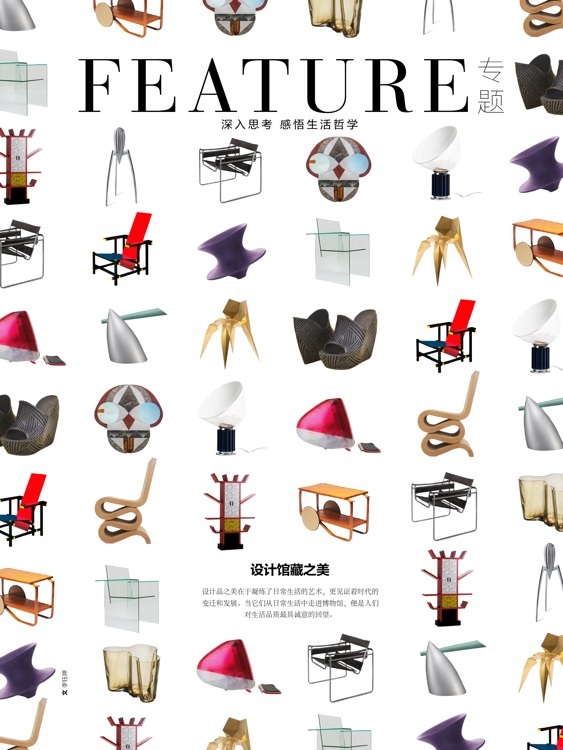 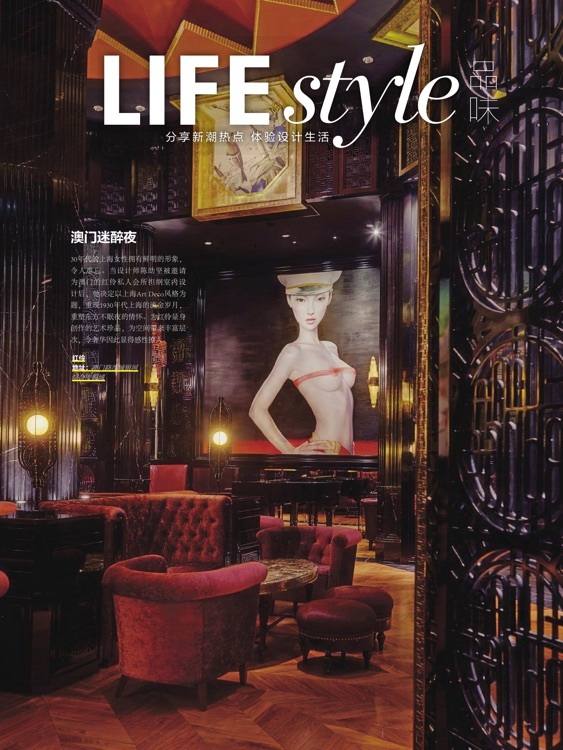 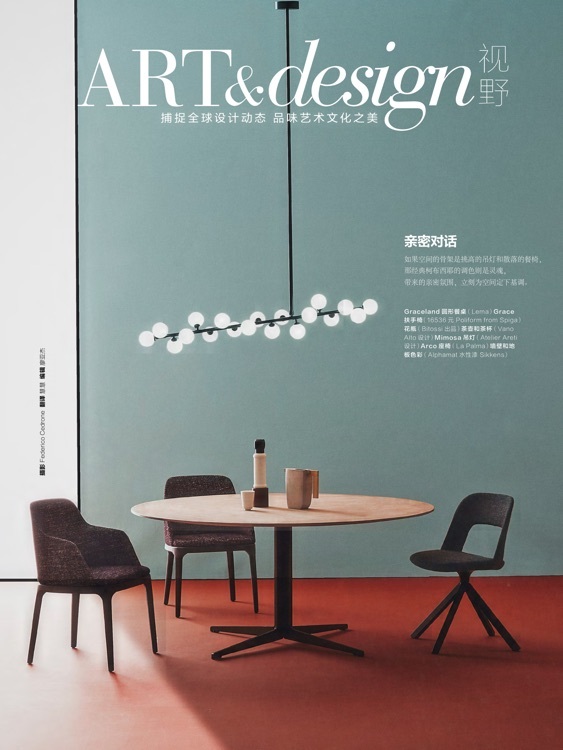 ELLE DECORATION consistently builds up its role as the most influential design and lifestyle media platform in China.